Russian state arms producer said it would supply Iran with the S-300 missile system once a commercial agreement is reached. Moscow had removed restrictions on deliveries that were imposed under pressure from the West in 2010.It is not known when the deliveries might go ahead or how close a deal was. 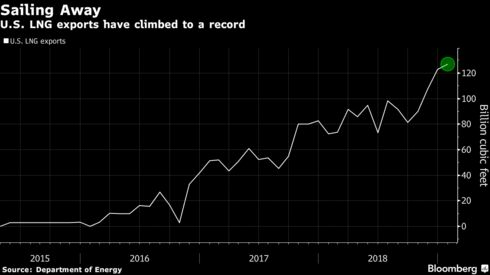 Russian oil output neared a record in May, damping speculation before OPEC meets this week that major producers may cooperate to curb a global supply glut.Production of oil climbed 1.6 percent from a year earlier to 10.708 million barrels a day. Chief Executive Officer Stuart Gulliver will disclose a target when he updates shareholders on the bank’s strategy on June 9, laying out a reduction that will probably affect 10,000 to 20,000 people, according to Sky. The number is still being worked out, it cited one person as saying. Dutch Finance Minister Jeroen Dijsselbloem, who leads the group of euro zone finance ministers, said Greece should not expect a lot of flexibility from the European Union, the European Central Bank and the International Monetary Fund. President Barack Obama said on Monday that land reclamation projects in the South China Sea are unproductive and called for an end to aggressive action in the region. A series of actions and words by the United States are an overreaction on the South China Sea issue, which only lead to their international credibility being affected.